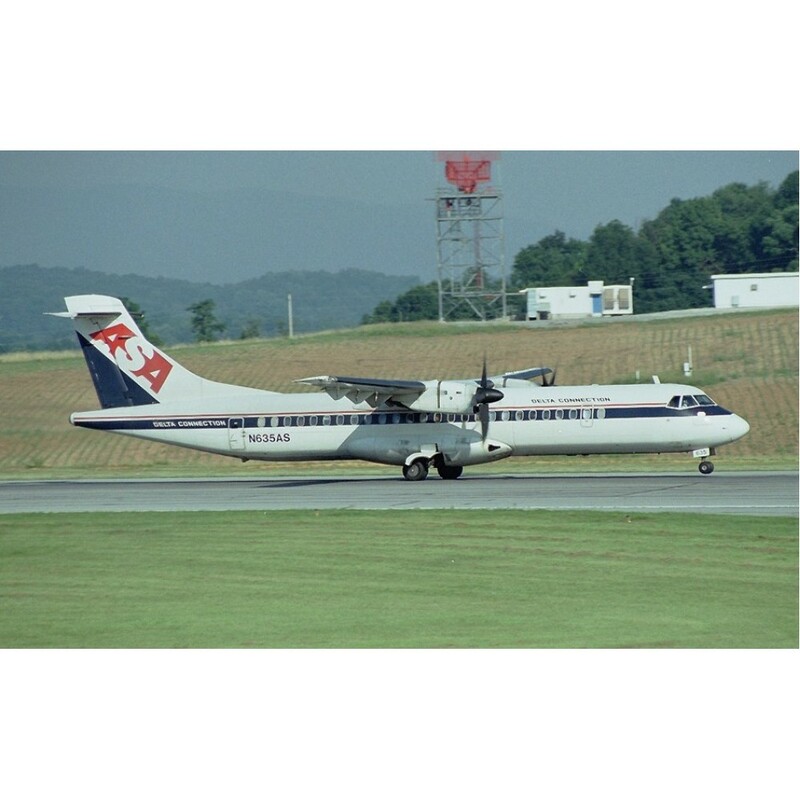 Produced by a consortium of Aeritalia of Italy and Aerospatiale of France, the ATR-72 provided extended seating over the ATR-42, and first flew on 27 October, 1988. Over 400 ATRs are currently in service, with enhancements to cabin, cockpit and performance ensuring the continued success of the aircraft. 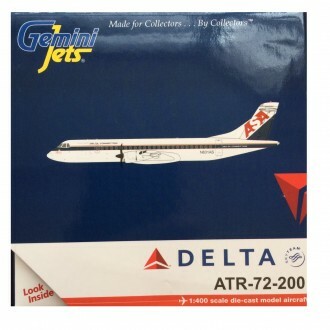 Gemini Jets brings you the highest quality precision diecast metal airliners in highly collectable limited editions, with officially licensed markings in printed graphics, as real as it gets features and realistic metal landing gear. 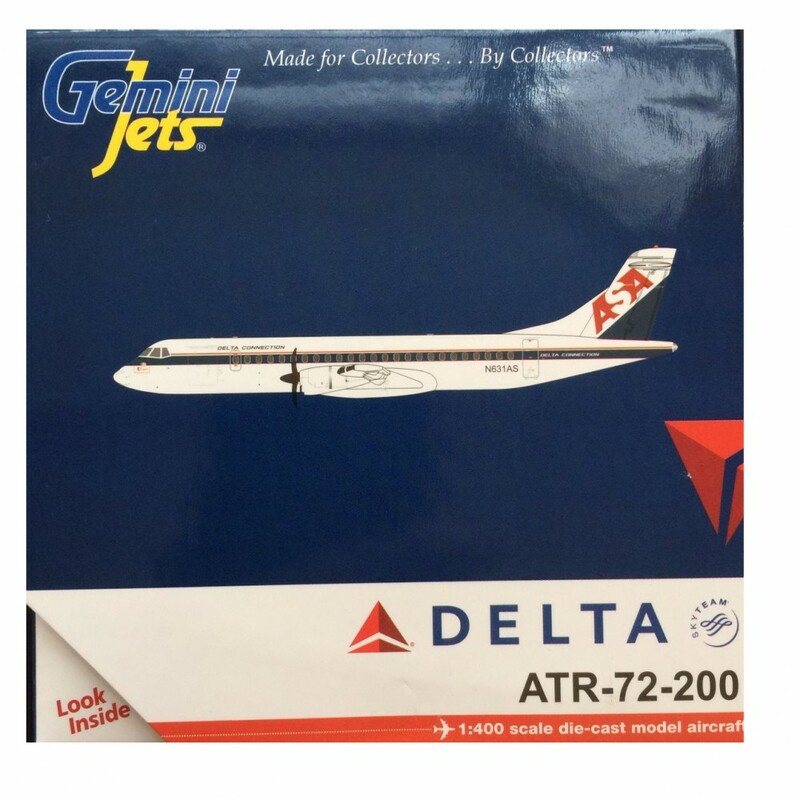 This model is 7cm long with a wingspan of 6.7cm.